Rubio’s is a quick casual fast food restaurant that specializes in tacos. 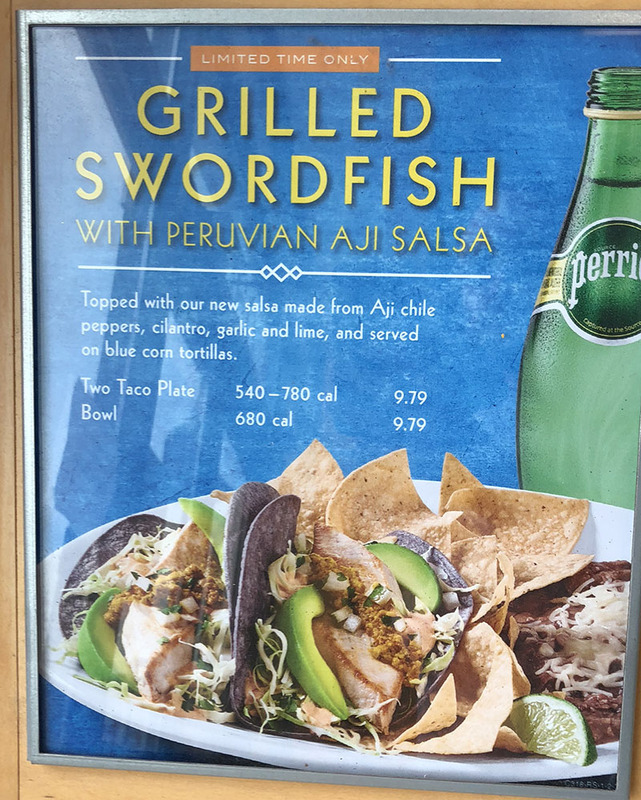 They’re most known for their popular fish taco, which is certainly not to be missed. 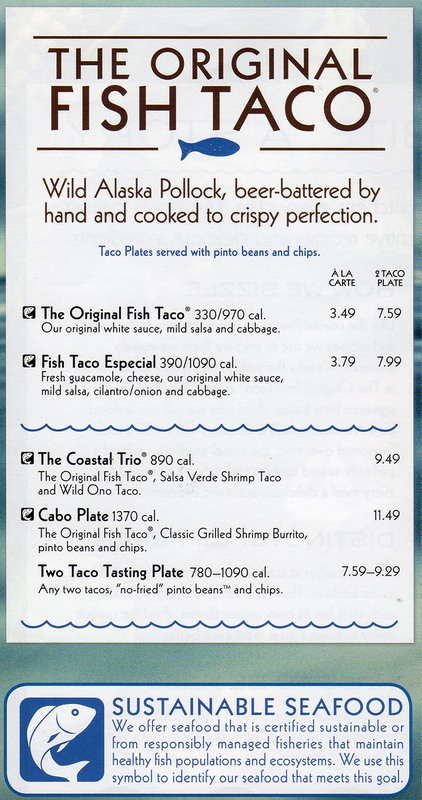 The above Rubio’s menu was scanned from their togo menu offered at their Sugar House Utah location. 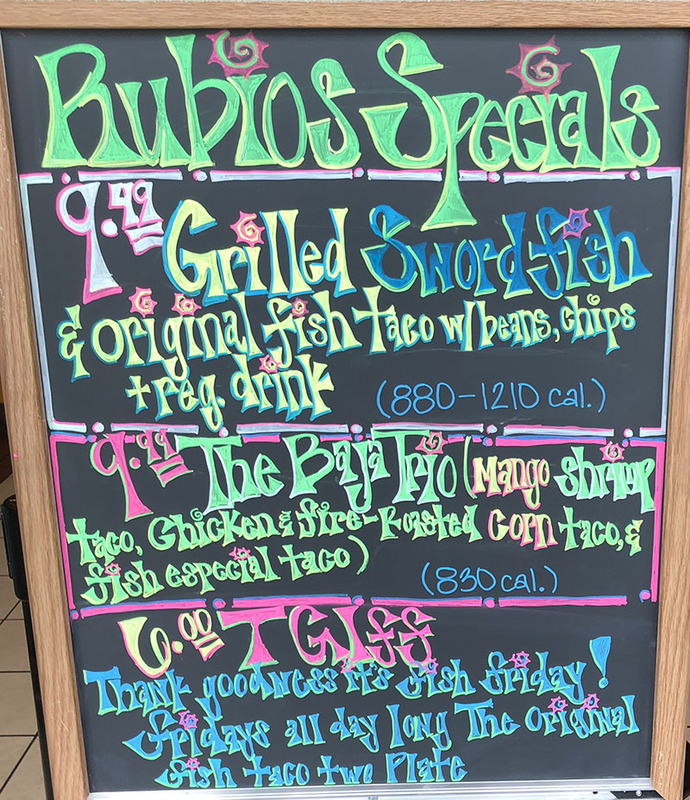 The above three Rubio’s menu specials were shot at their Sugar House Utah location. 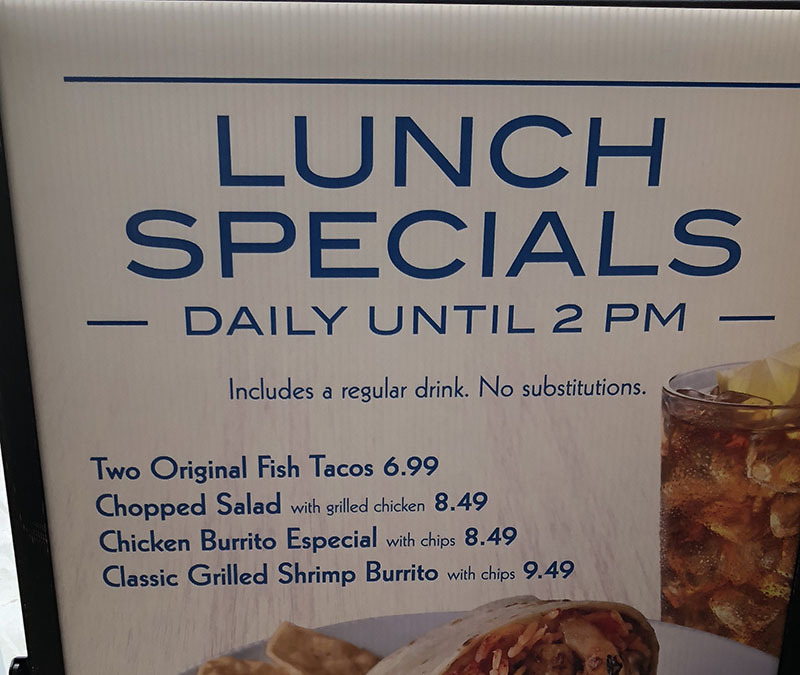 The following hours are for the Rubio’s location in Sugar House Utah, other locations may differ. 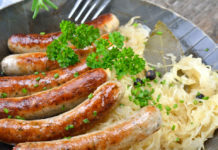 Monday 10.30 a.m. – 9.00 p.m.
Tuesday 10.30 a.m. – 9.00 p.m.
Wednesday 10.30 a.m. – 9.00 p.m.
Thursday 10.30 a.m. – 9.00 p.m.
Friday 10.30 a.m. – 9.30 p.m.
Saturday 10.30 a.m. – 9.30 p.m.
Sunday 11.00 a.m. – 8.00 p.m.